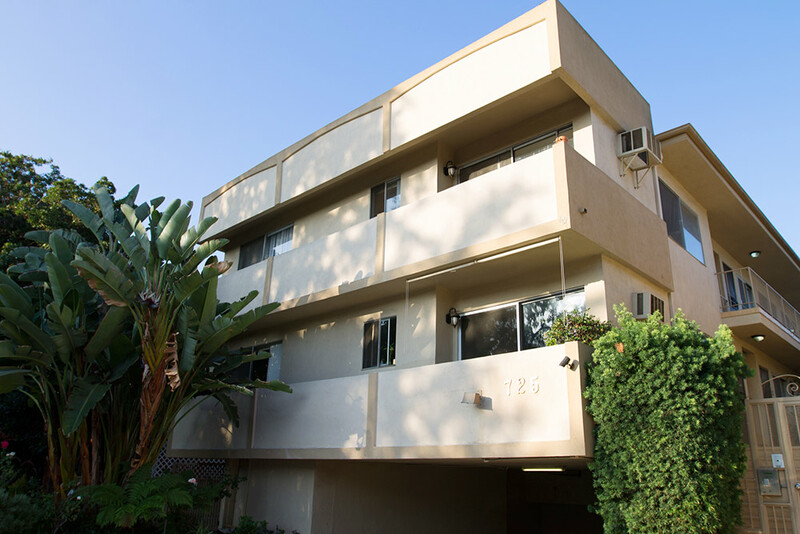 Make your home at the heart of the bustling Melrose neighborhood, with our Hayworth Avenue property. This prime location is just a block north of Melrose Avenue, placing you right at the center of the district’s many incredible shopping and dining opportunities. Head up the street for a bit of java in the morning at Coffee Commissary, or grab a pint one evening at the Fat Dog. On Sundays you’ll find a vibrant outdoor market just a few blocks away at Melrose Trading Post, right next to Fairfax High School. The popular outdoor mall Grove is just a short distance south as well. These Melrose apartments offer single units as well as one-bedroom and two-bedroom options. Amenities include beautiful hardwood floors, Ceaserstone granite countertops, designer tiles, stainless steel appliances, and more. Building features include secured access and parking, balconies and patios, a barbecue area, courtyard, and laundry on-site.